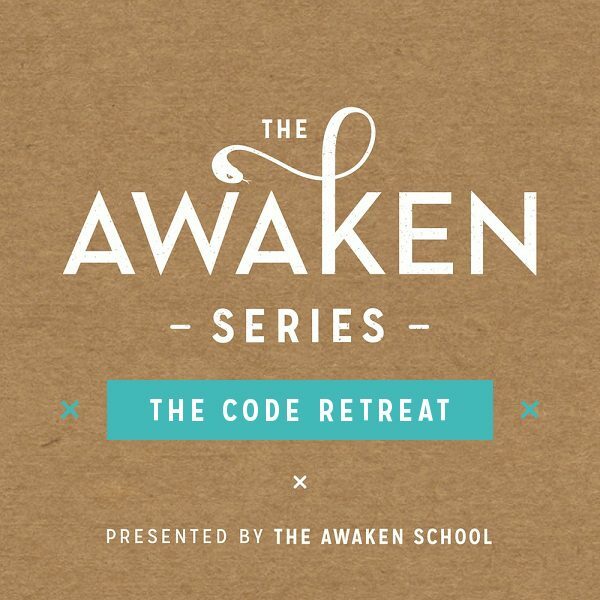 The Awaken Urban Code Retreat is an opportunity for you to take a step away from the routine of your daily life and shift your current state. 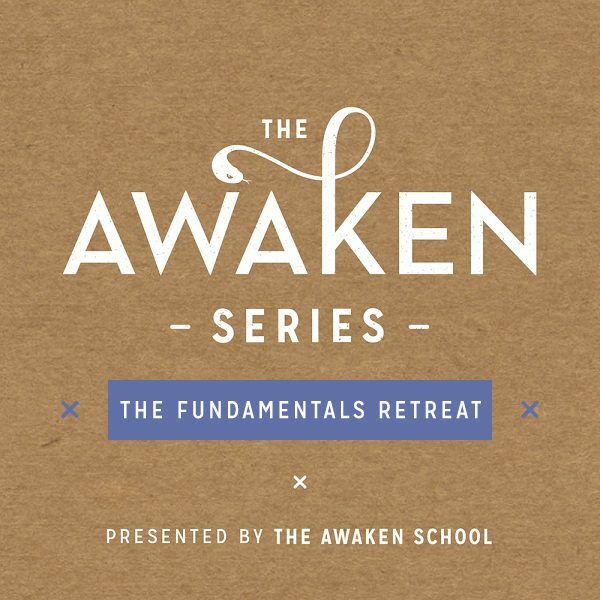 Over one weekend (Friday evening, all day Saturday and Sunday), you will be initiated into Awaken yoga and begin the exploration of The Code series. 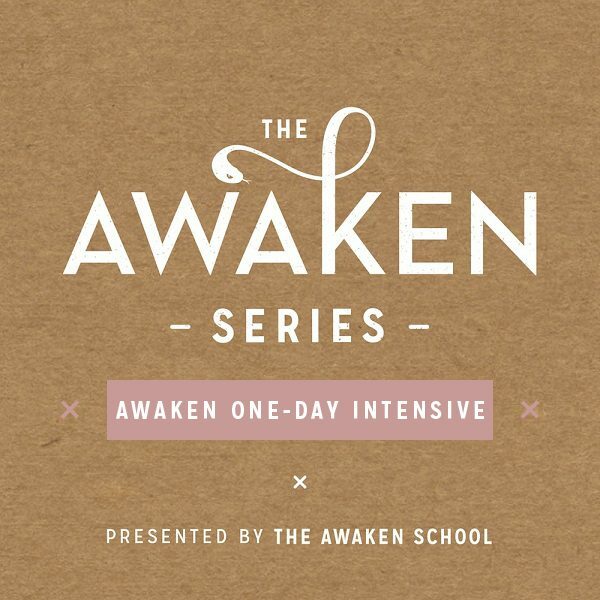 In this series, we explore the specific framework that has been laid out for optimal living in the Yogic philosophy. These teachings offer us the moral and ethical grounding to set up a stable, prospering spiritual life. It is said that any yoga practice which does not consider these precepts is incomplete. This series has been described as the ‘dark horse’ of the Awaken Series teachings. Meaning, although the content sounds like it is purely philosophical, the practical applicaiton and the usability of these teachings is far-reaching and profound. 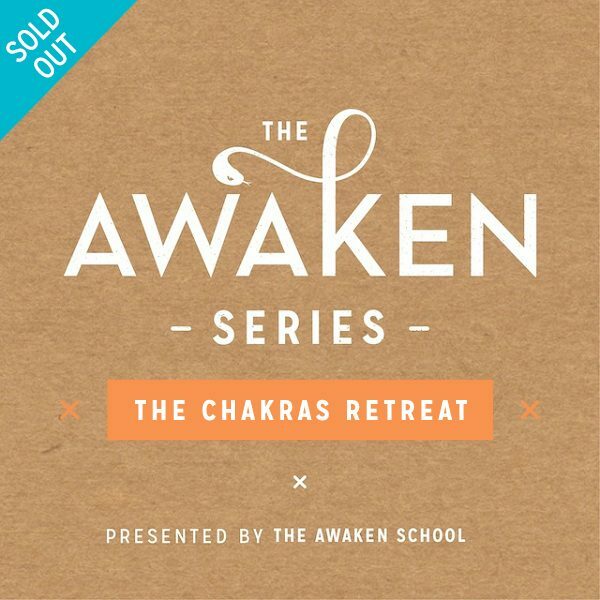 Through a variety of lectures in Tantric and Yogic philosophy, you will learn powerful techniques and engage in a one-of-a-kind, full-sensory yoga practice.